Emily Clarke McKinney lives in Greenville, SC, and has exhibited her paintings and multimedia pieces across the southeast. She was named the the Best Local Visual Artist in the Upstate in 2014 by the Greenville News. When she is not painting, she works in the English Department at Clemson University. 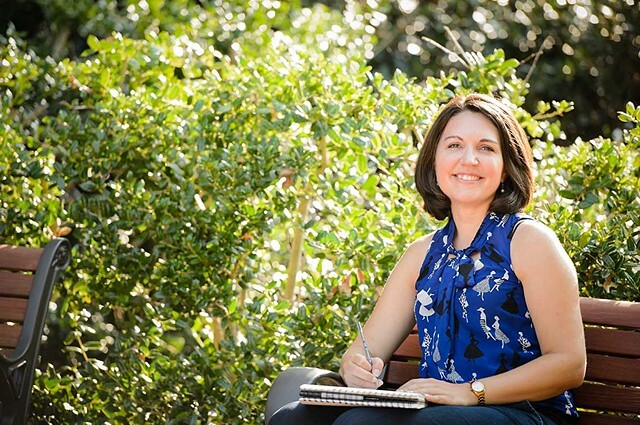 She received her BA from Furman University, and her MS in Art Therapy from Eastern Virginia Medical School.